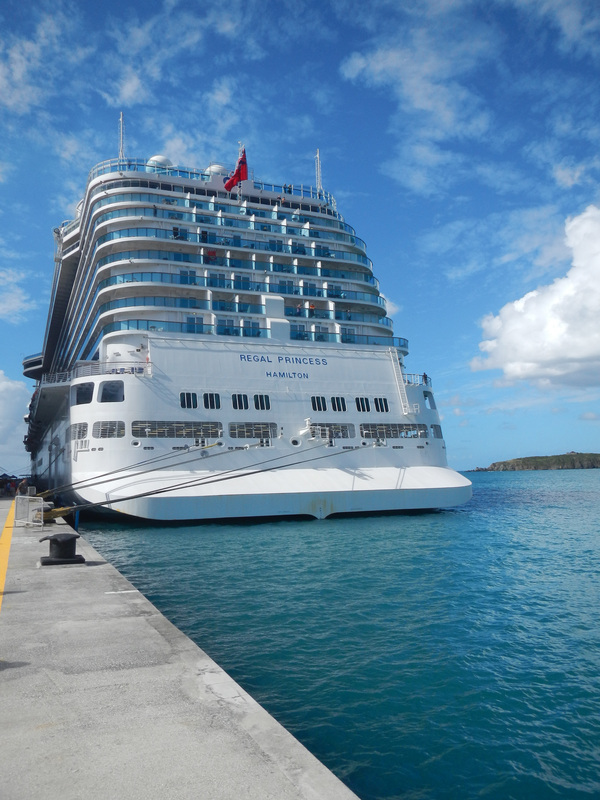 St. Maarten has become one of the busiest cruise ports in the Caribbean. 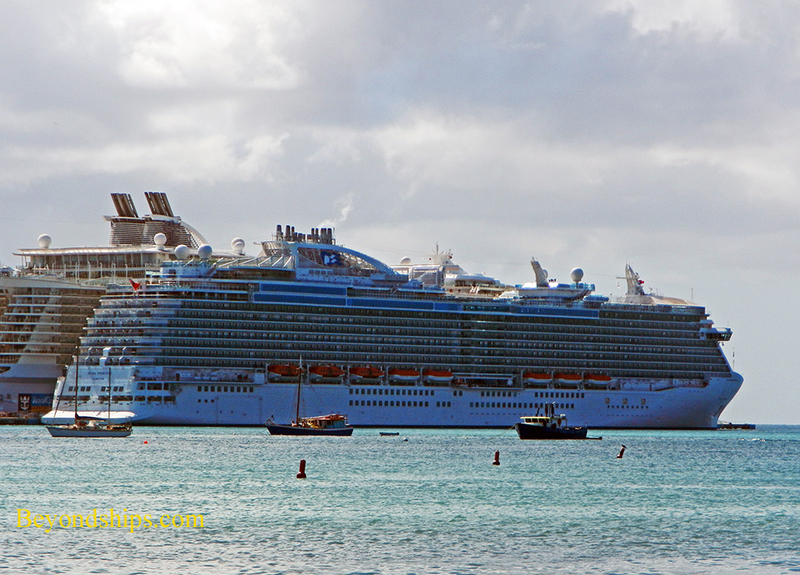 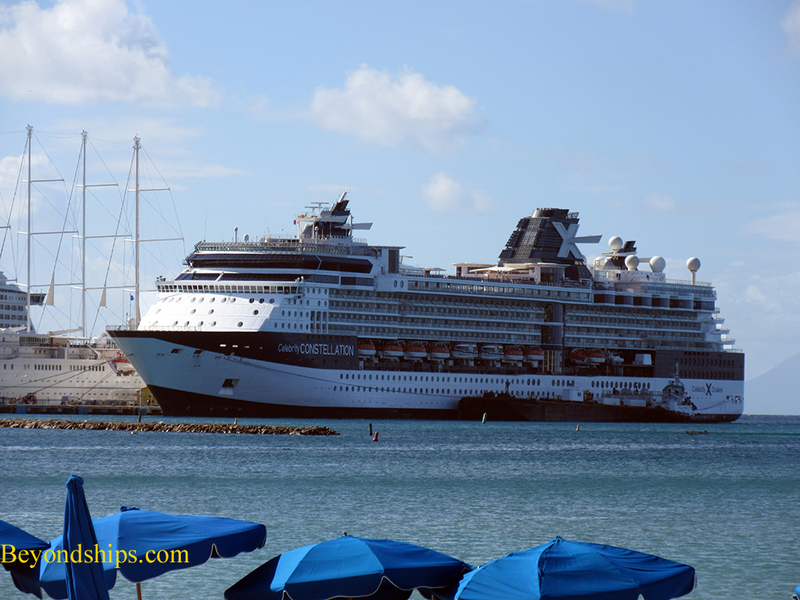 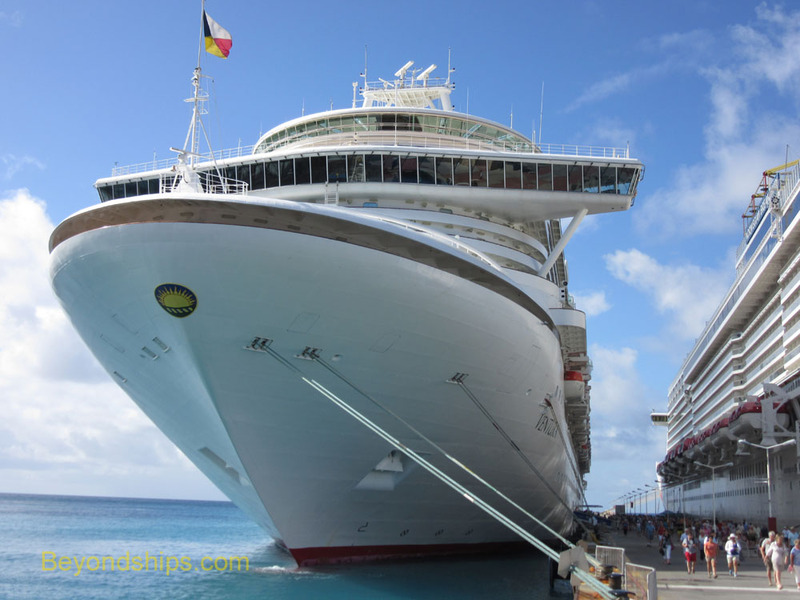 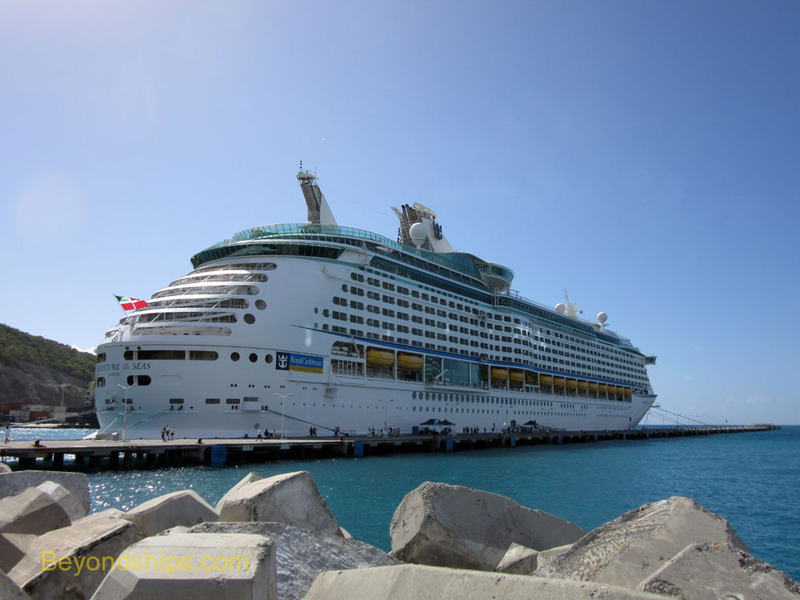 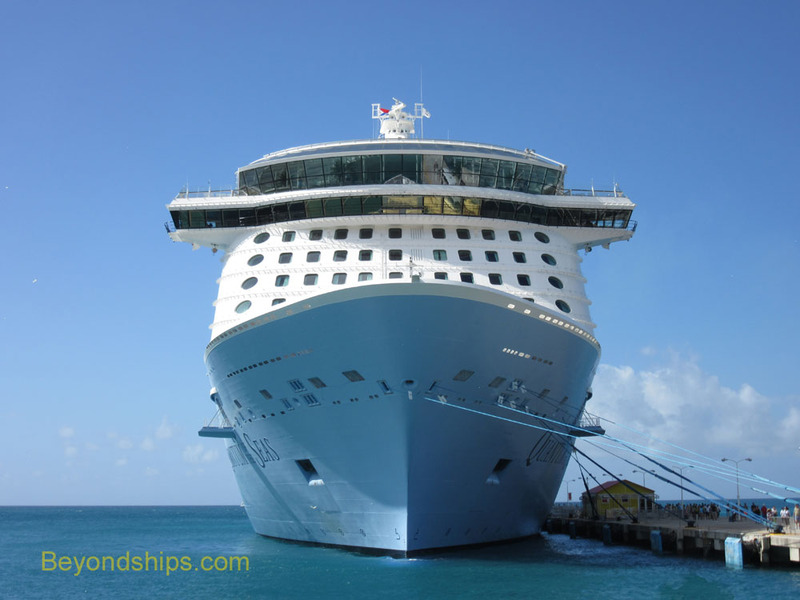 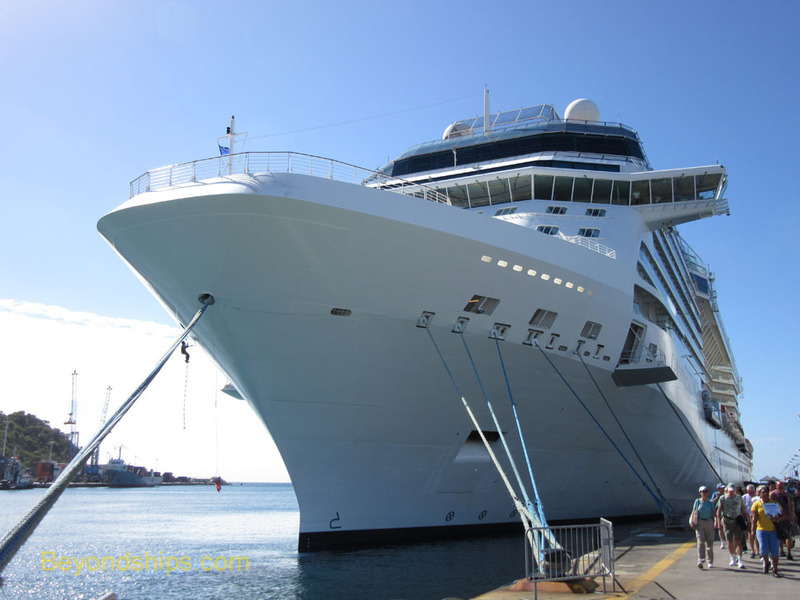 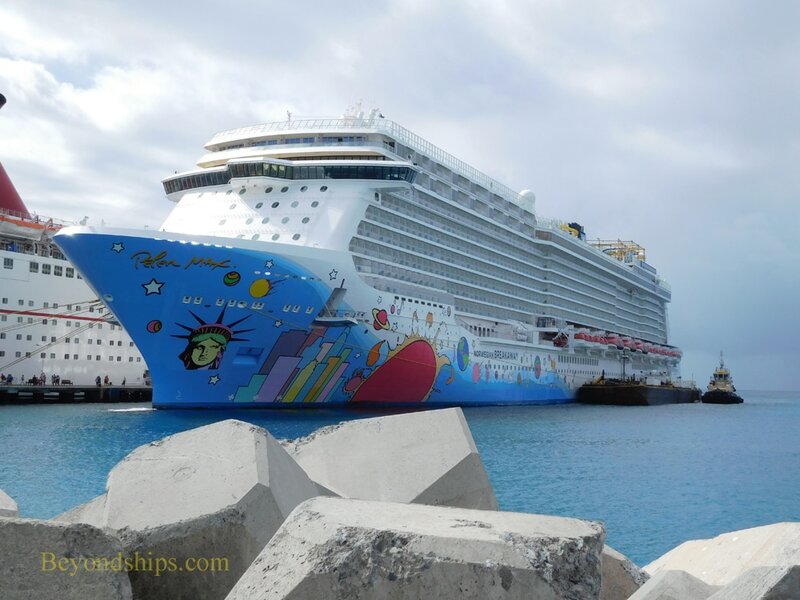 In this essay, we show a small number of the cruise ships that have called in St. Maarten. 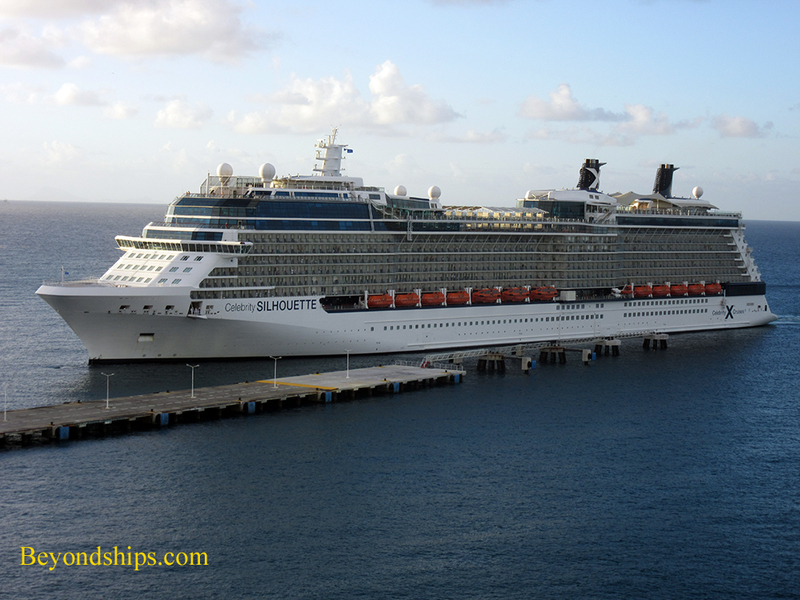 From Celebrity Cruises: Celebrity Equinox (above left); Celebrity Constellation (above right) and Celebrity Silhouette (below). 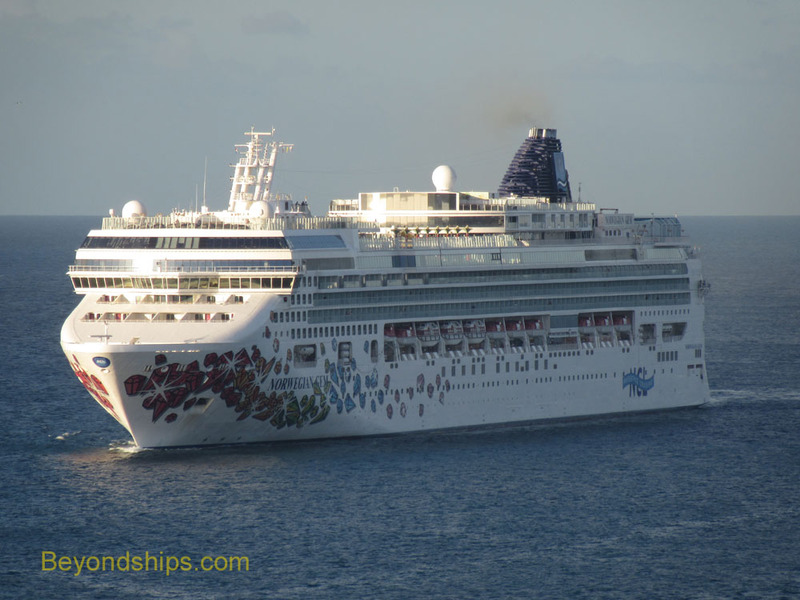 Representing Norwegian Cruise Line: Norwegian Breakaway (above) and Norwegian Gem (below). 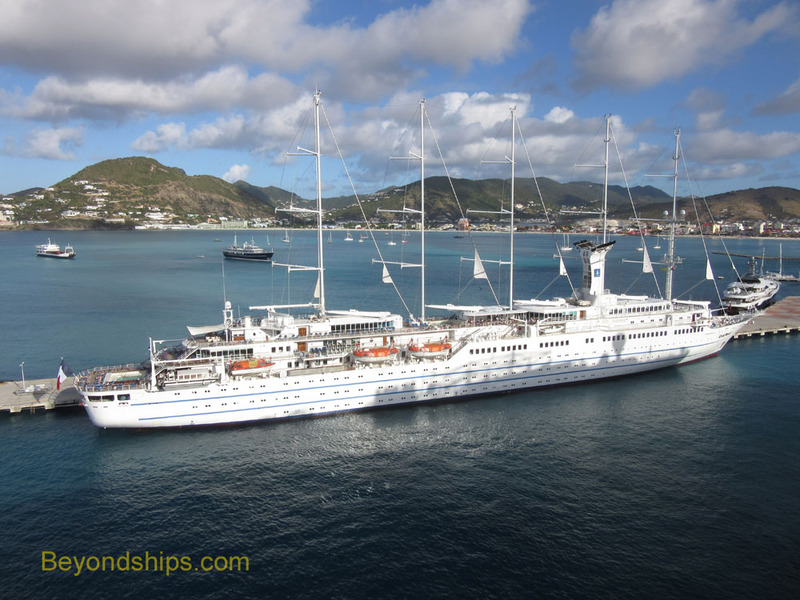 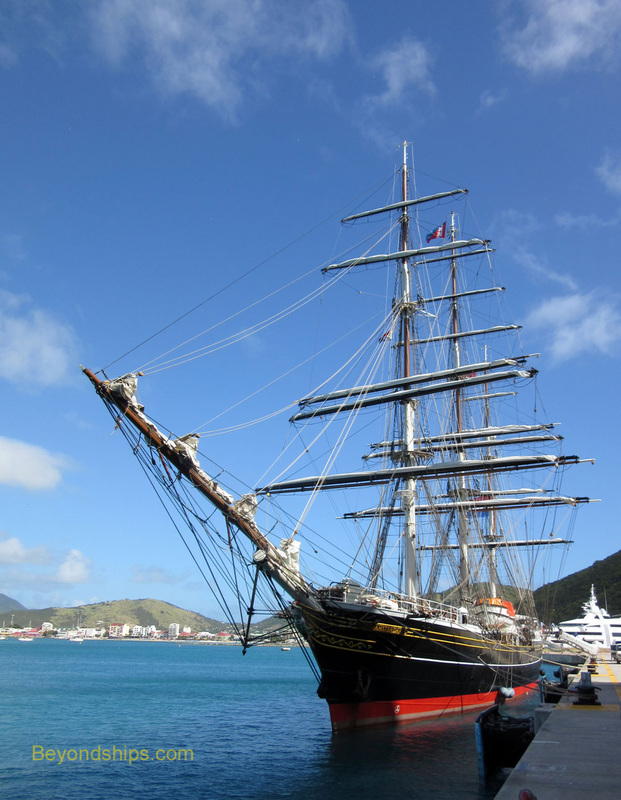 St. Marteen also attracts sailing cruise ships including Wind Surf (above), her sister ship Club Med 2 (below) and Stad Amsterdam (right). 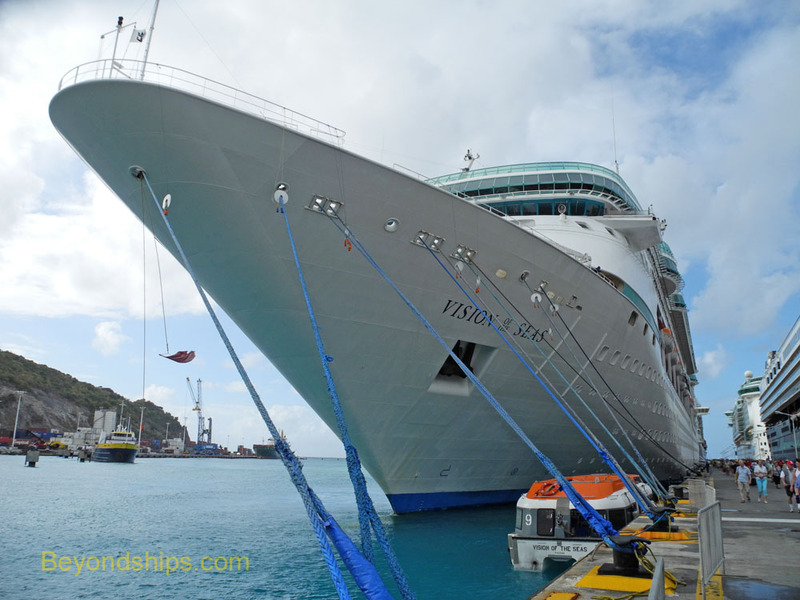 Quantum of the Seas (above) with Royal Caribbean fleetmates Adventure of the Seas (below left) and Vision of the Seas (below right).